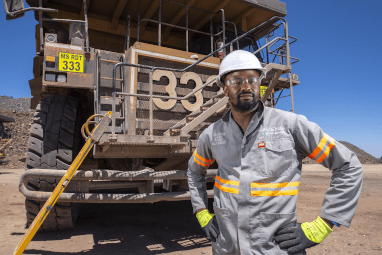 Moolmans views our investment in our human capital as a strategic initiative that will give us the competitive advantage and ensure the long-term sustainability of our business. 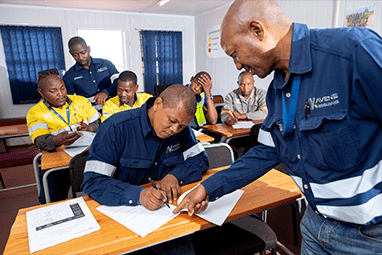 Moolmans strives to be a leading corporate citizen by recruiting and selecting local employees, investing in talent development, skills training and employee upliftment, all crucial to localising employment. 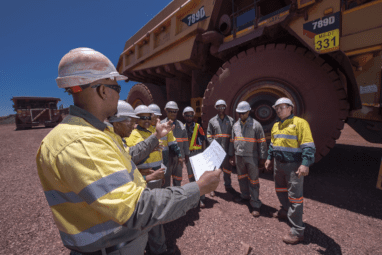 Given the contractual nature of our employment, we aim to educate and upskill our workforce to leave behind a legacy of competitive and responsible employees. 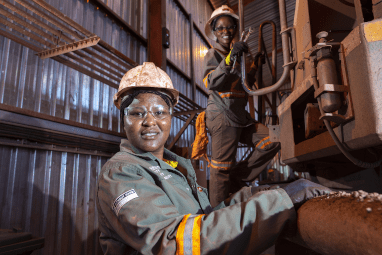 In all our operations, employees are given the opportunity to participate in skills development and training programmes, mentorship and career planning to ensure growth.